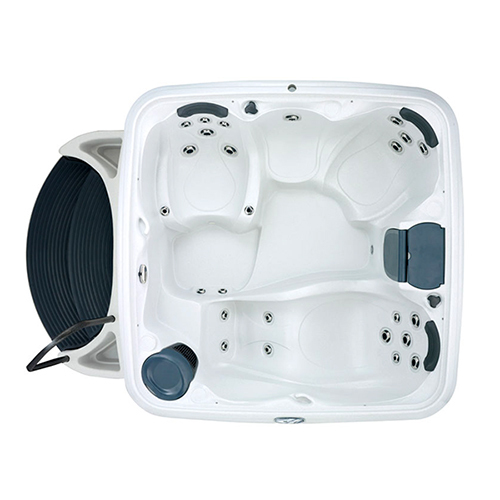 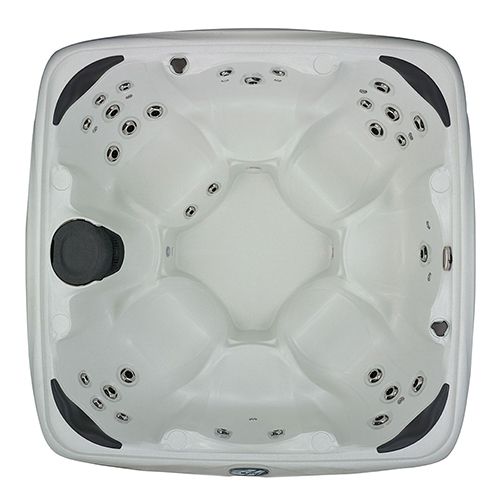 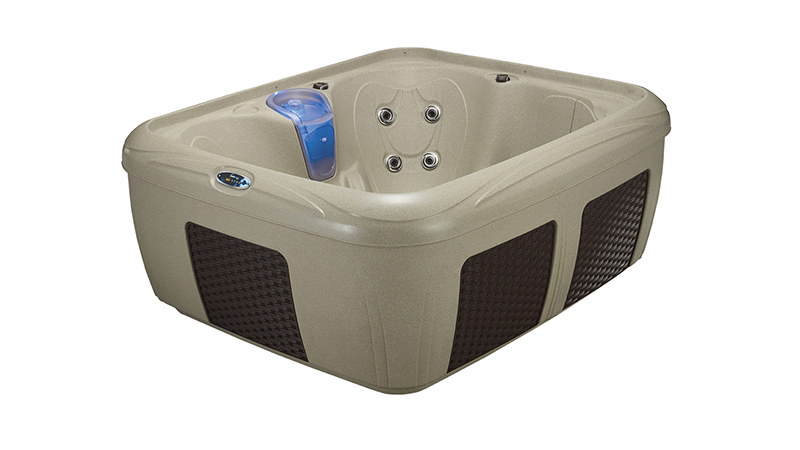 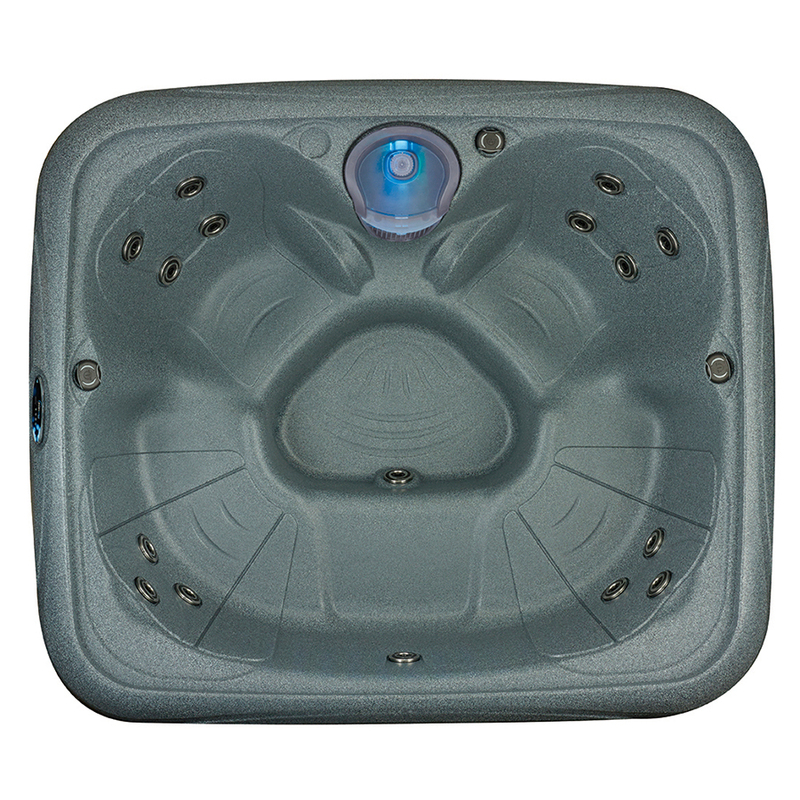 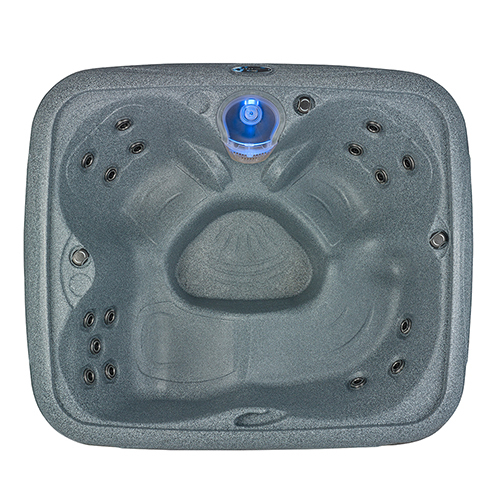 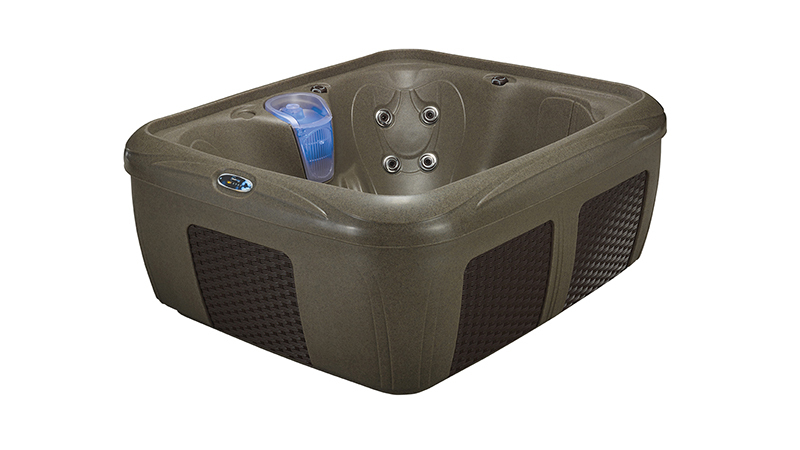 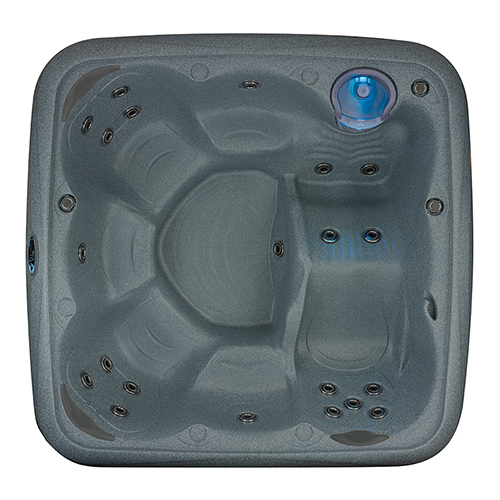 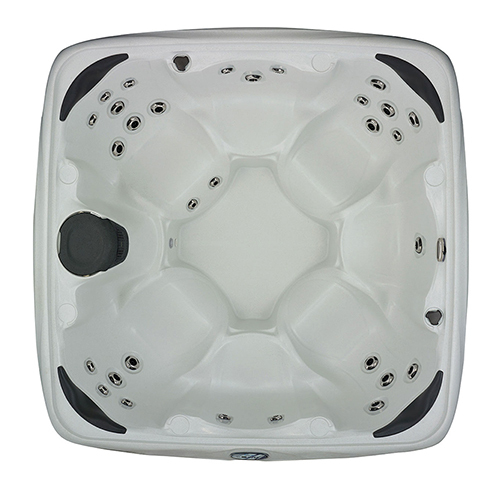 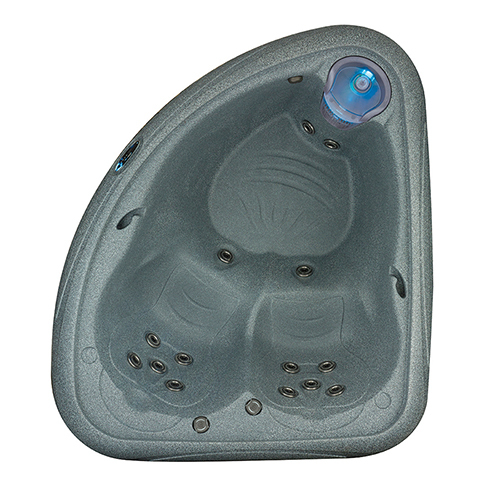 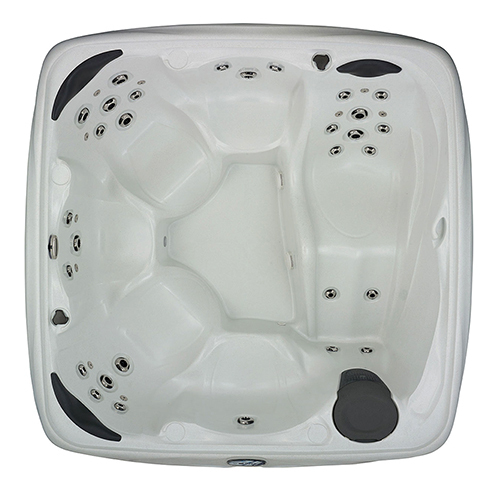 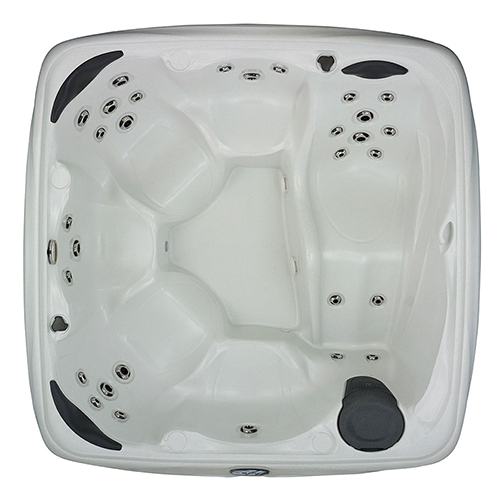 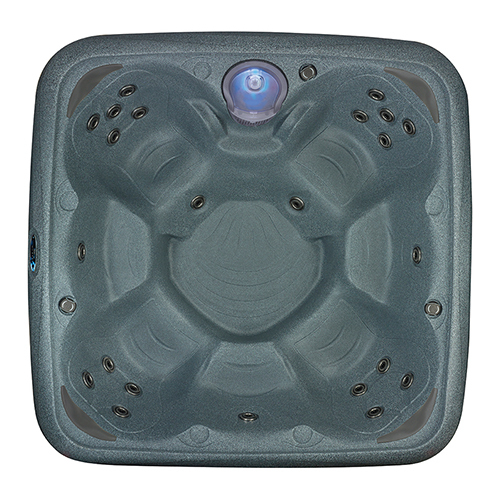 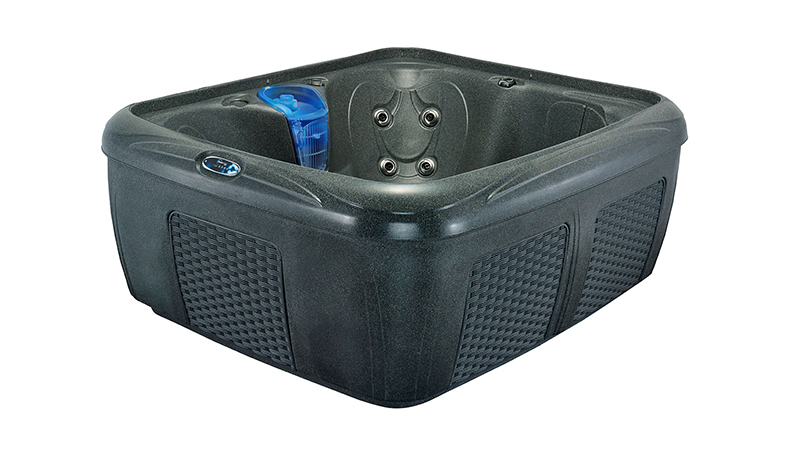 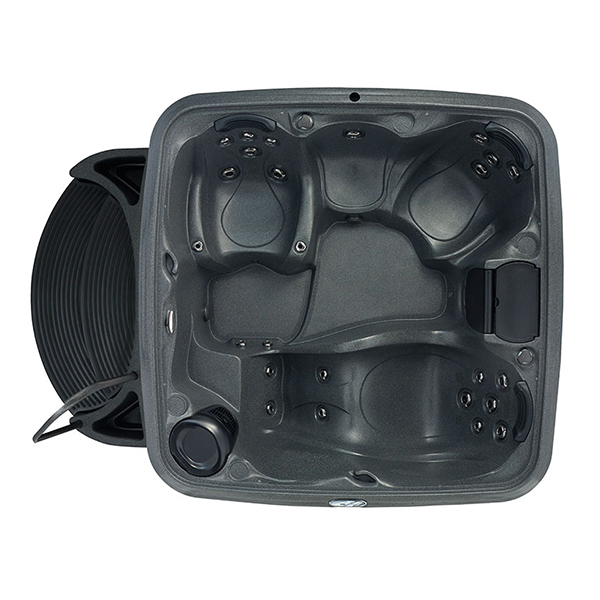 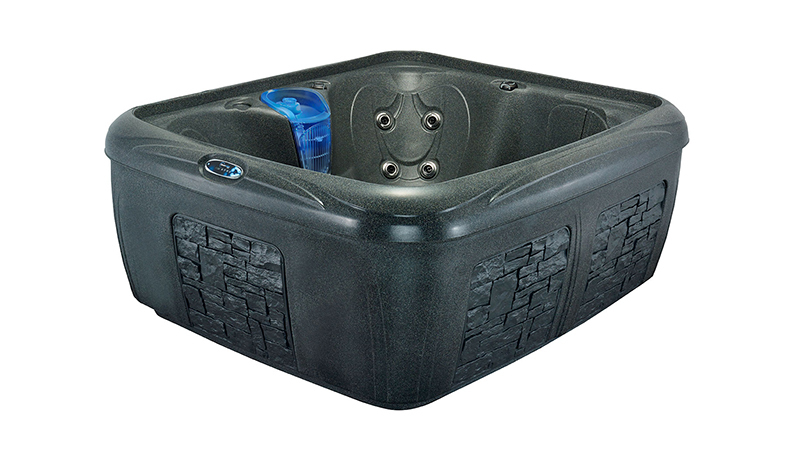 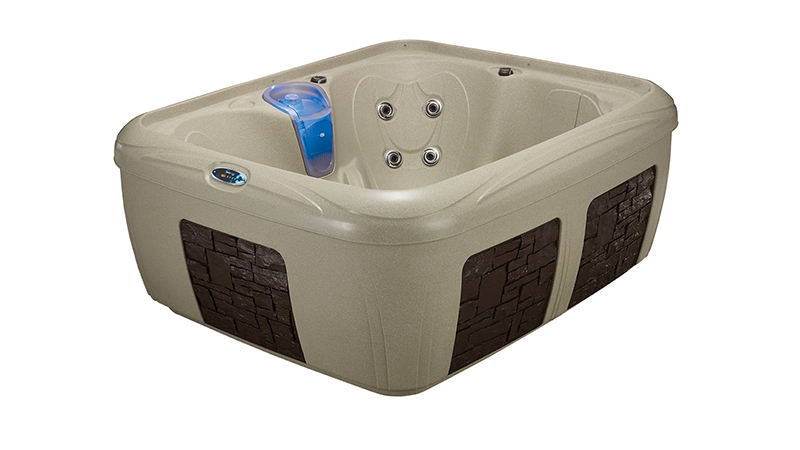 Come home to comfort with the newly enhanced Dream Maker Stonehenge EZ Hot Tub, a 4-5 person “Flex-Seat” spa with patented comfort back water stream contours. Choose from four colors, BlackStone, CobbleStone, GrayStone or BrownStone, for a spa that perfectly accents your home. Easy to install, lightweight, plug and play design makes the Dream Maker Stonehenge EZ Spa perfect for family and entertaining.